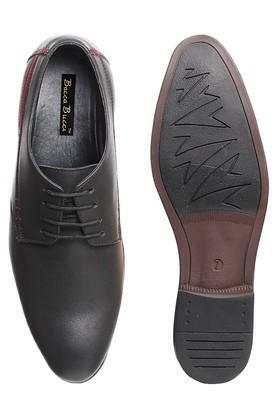 Induce a charming effect to your footwear collection with this pair of low top derby shoes from Bacca Bucci. 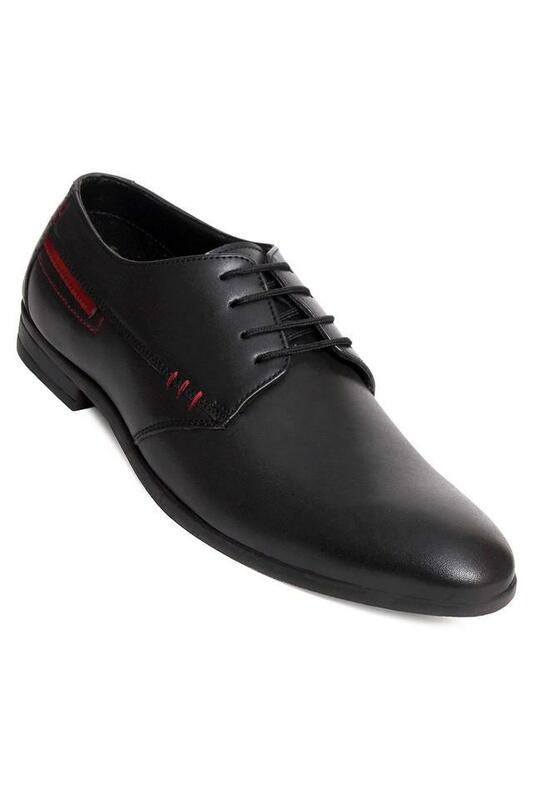 It has a lace up fastening, making it convenient to wear. Besides, being made of polyurethane, it is easy to maintain. In addition, its sole is made of thermoplastic rubber that ensures slip resistance. 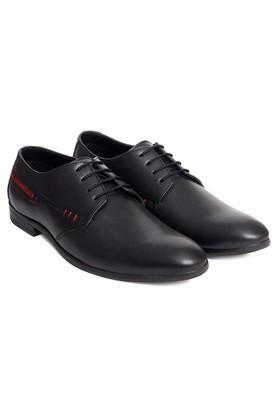 Suitable for any formal occasion, this pair of low top derby shoes are made of premium quality polyurethane. 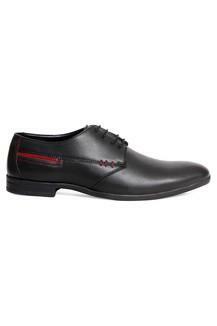 Teaming it with a pair of trousers and a fine shirt will help you to flaunt a smart look.